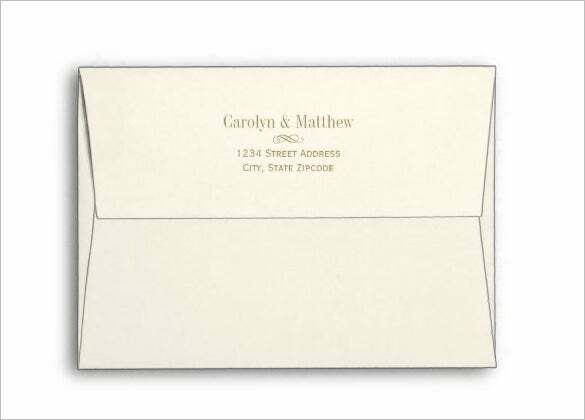 A 5×7 envelope is commonly termed as A7 envelope as it comes with a dimension of 5 1/4 x 7 1/4″. 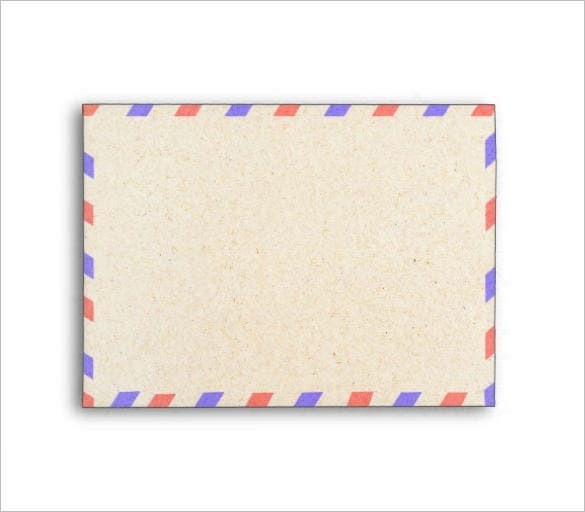 These are medium sized envelopes that work great for the greeting cards and invitation cards. 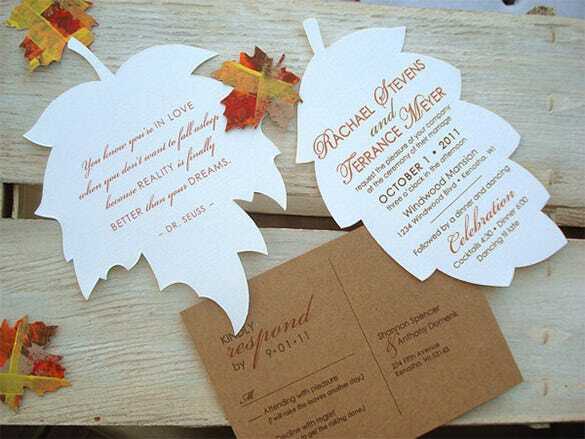 In fact, A7 Envelope Template is one of the best choices when you have to make envelopes for wedding invitations. 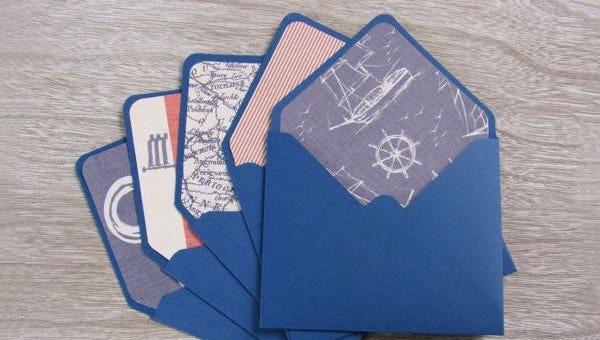 These envelopes can also accommodate the 5 by 7 postcards or photos. 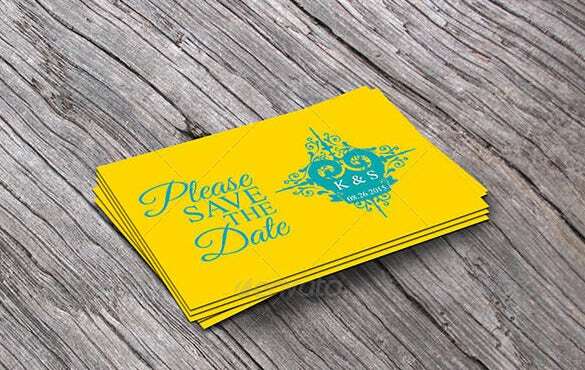 This 5×7 PSD Envelope Template is wonderfully ideal to be used for wedding invitations. 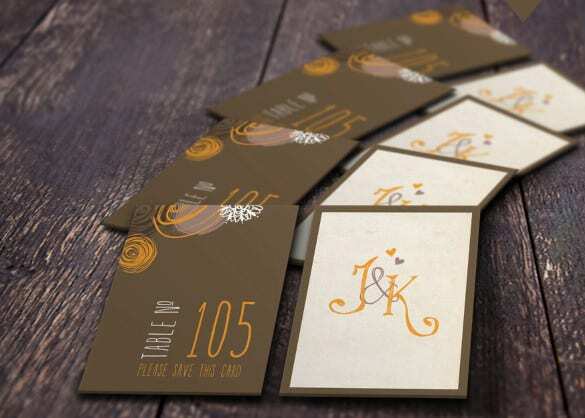 The template layout is simple, elegant and traditional, and that’s why it is most perfect to be paired with wedding invitations. The template is high-resolution and promises to deliver print print-quality on paper! 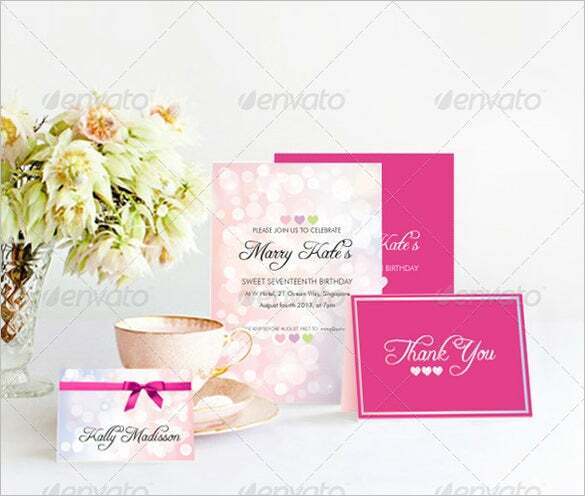 The 5×7 Envelope Template for Greeting Card is the ideal example for creating the colorful and printed envelopes. No matter what the occasion is, it can be used for sending to friends and family members. This Blue Colour 5×7 Envelope Template sample gives the colorful vibe of the event for which you are inviting the guests. Fold the cards or the letters to fit them inside the envelope. 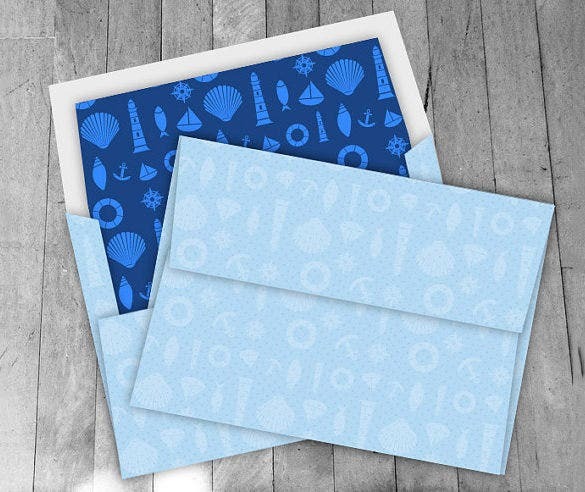 If your favorite color is blue and you’re looking for a blue envelope template, here is it. This 5×7 Envelope Template sample, although it is predominantly in pastel blue color, nonetheless the sample reeks of elegance and sophistication – thanks to the patterned design. This one’s got winning qualities! 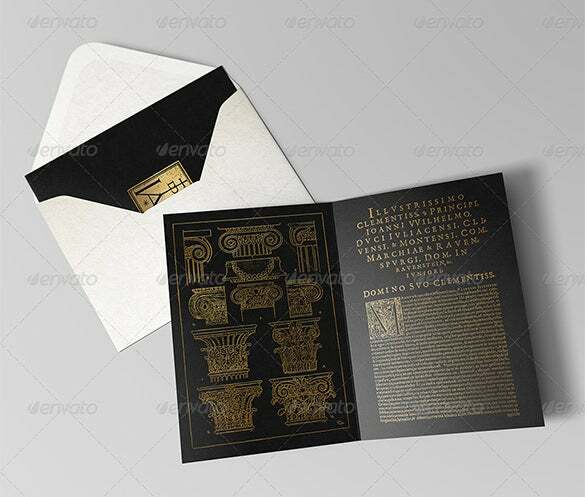 Simplicity is always a byword for elegance and so does what the Sample 5×7 Envelope Template Download portrays. 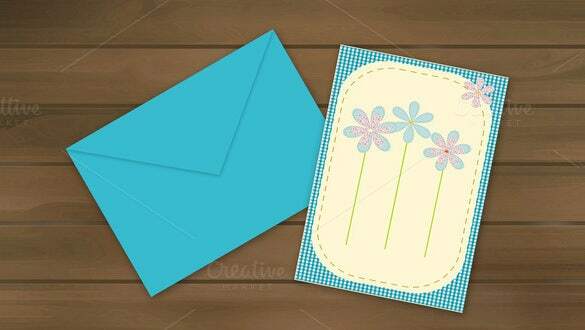 With a simple yet colorful border of the envelopes, it will be perfect to send the guests for any occasion. 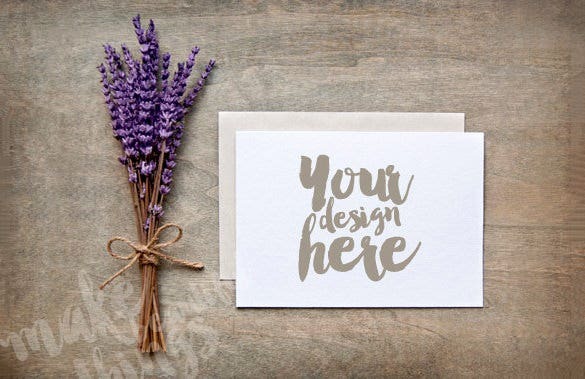 Leave space to mention the name, address and the other necessary information on the 5×7 Envelope Invitation Template Download. Add customised images, texts, fonts, and designs to make it attractive. 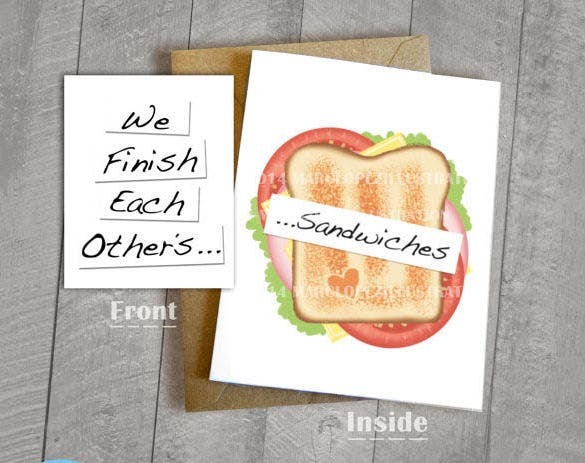 A 5×7 envelope example is a popular choice for the social & personal messages or invitations. You can also use these envelopes for sending greeting cards for birthdays or for seasonal & festive greetings like Christmas wishes.